Former Republican presidential candidate Ben Carson has fired back at Bill Clinton. Clinton stereotyped all of Donald Trump’s supporters as rednecks. This happened at a campaign event in Florida on Tuesday. Bill Clinton said that the Trump supporters that Mr. Trump’s base is “what I grew up in.” While his wasn’t your typical stance at a rally, Clinton continued to elaborate. Ben Carson, being a Detroit-born neurosurgeon, does not agree with Mr. Clinton’s statement. “I know a lot of people who are not rednecks who are ardent Trump supporters, including yours truly. I don’t think I’m a redneck,” Carson said on Wednesday morning on Fox News. 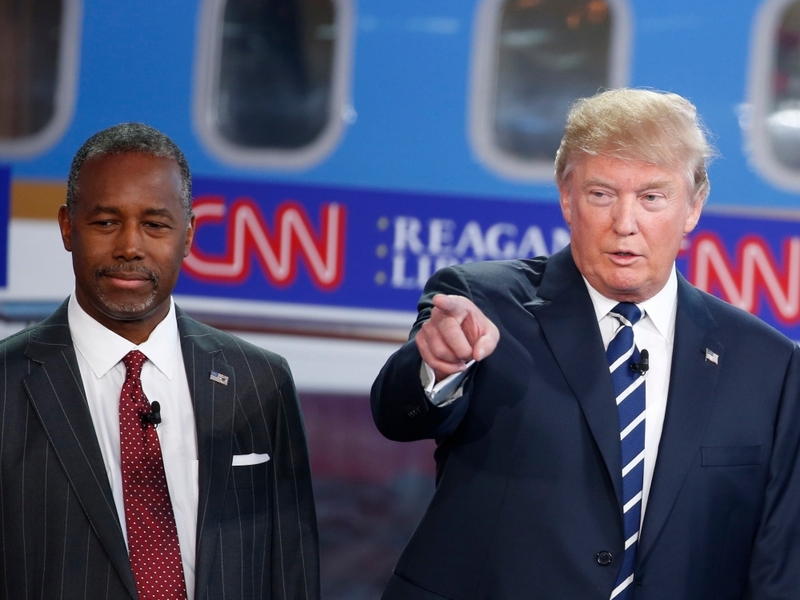 Mr. Carson continued in support of Donald Trump, while many others have bailed on him. Blending the name calling of Bill and Hillary Clinton, supporters of Donald Trump are now referred to as ” Deplorable Rednecks”, at least I can vote for Donald with a clear conscience.